Whether you want to be a professional makeup to your treatment menu or wish to learn more makeup ideas for yourself ,our 2 day foundation level course is perfect for you. In a relaxed but professional environment we provide hands on learning covering hygiene,products, techniques and tools. 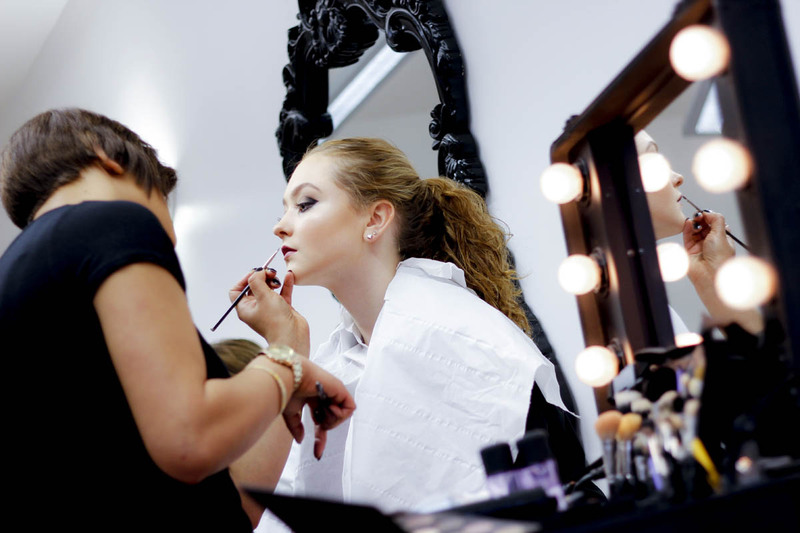 This 2 day course is designed to suit any individual whether they are a complete beginner or already a make-up artist looking to improve their skills ,this intensive course will teach you how to recreate some of the most popular make-up trends including the smokey eye, evening and registry bridal make-up. Following this course you will be able to provide a professional make-up treatment and create amazing eyes. Qualification: Your Beautique Training Diploma.